Brazil’s interim president has picked former Bunge Brasil boss Pedro Parente to run the scandal-hit $40 bln state oil producer. 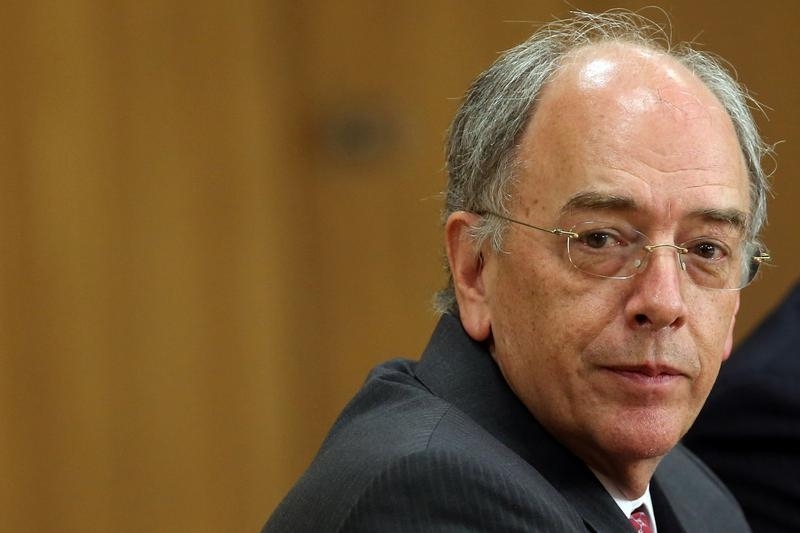 While no stranger to government, Petrobras’ fourth boss in five years has promised to end political appointments. That would be a boost for governance. Michel Temer, Brazil’s interim president, on May 19 named Pedro Parente as the new chief executive of state-controlled energy giant Petroleo Brasileiro. Petrobras said its board would consider the appointment on May 23. Parente, who ran the Brazilian operations of agribusiness giant Bunge from 2010 to 2014, also served as chief of staff and energy minister under former President Fernando Henrique Cardoso. The former engineer is currently chairman of Brazilian exchange operator BM&F Bovespa and also served as chief operating officer of media group RBS. Petrobras shares were trading up more than 3 percent at 10.15 a.m. ET on May 20.